The Predictive Index®, or PI®, is a proven methodology that allows businesses to understand the factors driving their workforce. A 60-year track record shows that business challenges large and small are no match for our unique approach to client education and knowledge transfer, which ensures swift adoption, direct ROI, and high impact on performance metrics. Experience the 6-8 minute assessment for yourself! 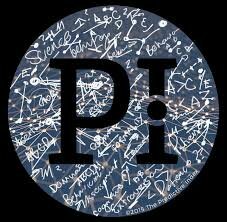 Business Brain can generate high performance with the power of PI. Book a complimentary consultation with a member of our team. since September of 1976 across almost all jobs and countries. administered in over 142 countries by people professionally trained by PI. Experience a complimentary Behavioral Assessment for yourself. The Equal Employment Opportunity Commission (EEOC) is the agency responsible for enforcing federal laws regarding discrimination or harassment against a job applicant or an employee in the United States. One of the main roles that the APA plays is to help further psychology as a science. From the APA's official mission statement: "The mission of the APA is to advance the creation, communication and application of psychological knowledge to benefit society and improve people's lives." 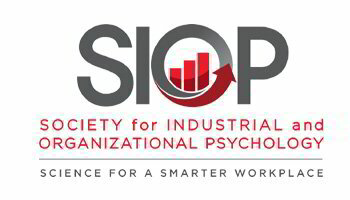 Industrial and organizational (I-O) psychology is a dynamic and growing field that encompasses workplace issues at the individual and organizational level. I-O psychologists apply research that improves the well-being and performance of people and the organizations that employ them. Uniform Guidelines for the Development and Use of Personnel Selection Procedures (1978). The Uniform Guidelines on Employee Selection Procedures apply to all selection procedures used to make employment decisions, including interviews, review of experience or education from application forms, work samples, physical requirements, and evaluations of performance. The European Federation of Psychologists' Associations is the umbrella organization of national societies in the field of psychology that are located in the European Economic Area.